Hello! Welcome to Evans Tree Work. 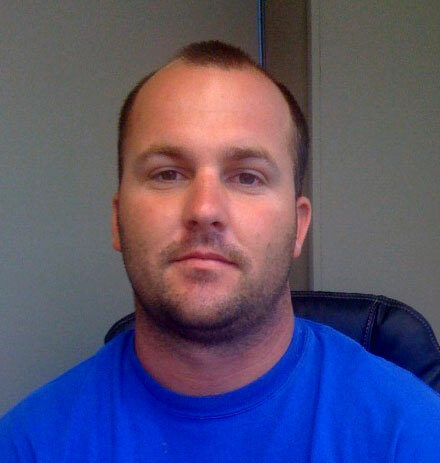 We have the knowledge, equipment and expertise to complete any job, big or small. There is not one job that we have turned down or not been able to complete. We have everything it takes to completely remove a tree. From the trimming and removal of the tree to grinding the stump and roots out to hauling the last stick away. We pride ourselves on our hard work from start to finish on any and every job. 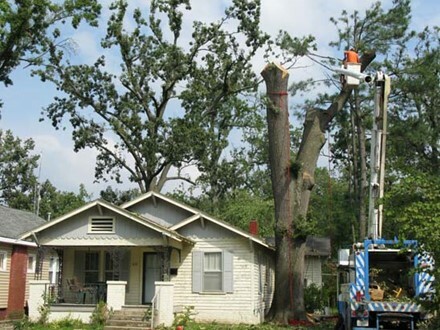 We also offer 24 hour storm work, so regardless of the circumstances our company can resolve your issue and deliver the peace of mind you should expect and deserve. 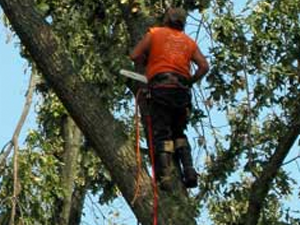 Safe tree removal requires the skill, experience and equipment of a Certified Arborist. Did you know that a tree with a diameter of only 24 inches can weigh over 4 tons? Select trimming, pruning and shaping can enhance the appearance of your property and ensure the health of your trees. We have the experience, skill and equipment needed to safely perform hazardous work. We hold multiple certifications (Line Clearance, Climber Clearance), have Workers' Comp, and are licensed and $2 Million Insured. 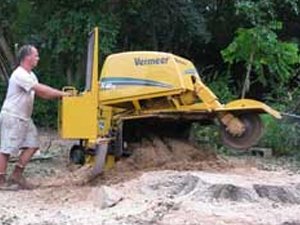 Stump Grinding and Removal is often needed because tree roots can cause expensive damage to your home’s foundation, side-walks, driveway, and septic tank or sewer lines. 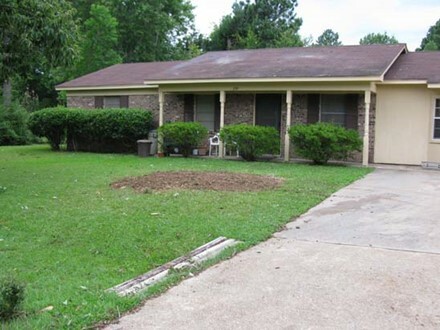 Shrubs and Hedges can enhance your property's curb appeal if properly maintained. 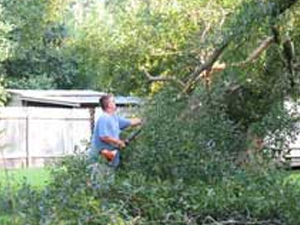 If the shrubs and hedges on your property need pruning or shaping, call Evans Tree Work for a free estimate. 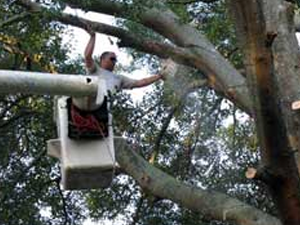 We care about your property, and utilizes spikeless climbing to avoid any unnecessary damage to your live trees. 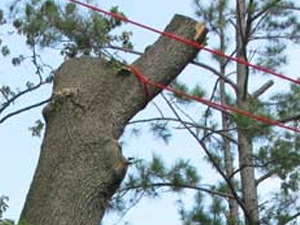 Cabling and bracing may help your trees that have structural defects. 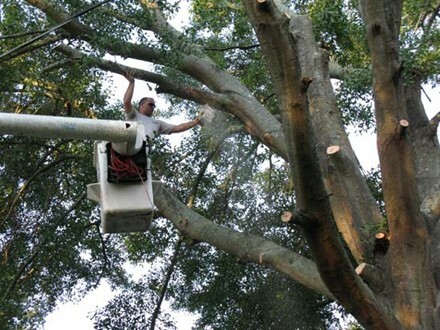 Our techniques can help extend the life of the tree and reduce the chance of branch and trunk failure. 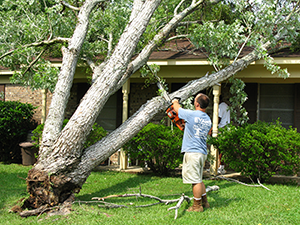 We have the equipment needed to remove and haul away large and small debris from your property, and we won't leave your property in a mess. 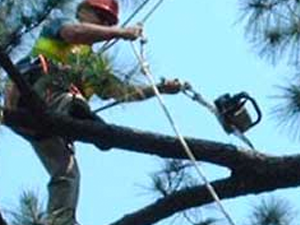 Bucket Trucks allow us to move around your trees safely and quickly. 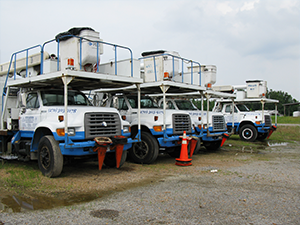 The professionals of Evans Tree Work have five 57' Bucket Trucks. No job is too big! 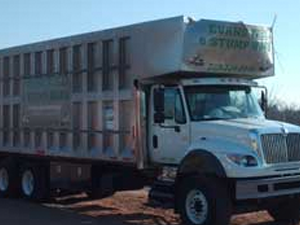 Meet Harold Evans, owner and operator of Evans Tree Work LLC. We don't care how big or small the job is. We'll take care of it. We don't accept a single penny until the job is complete. We don't accept a single penny until you're satisfied. In a nutshell, I'm serious about my family's business. You can expect absolute professional courtesy, from communication to how we treat your property, period - no exceptions. We have two primary service locations, which also includes neighboring areas within a 100 mile radius. Although these are our primary locations of service, feel free to contact us regardless of your location. We'd love to hear from you, and will be happy to provide a free quote for any service. Please fill out the form below or contact us directly by phone.